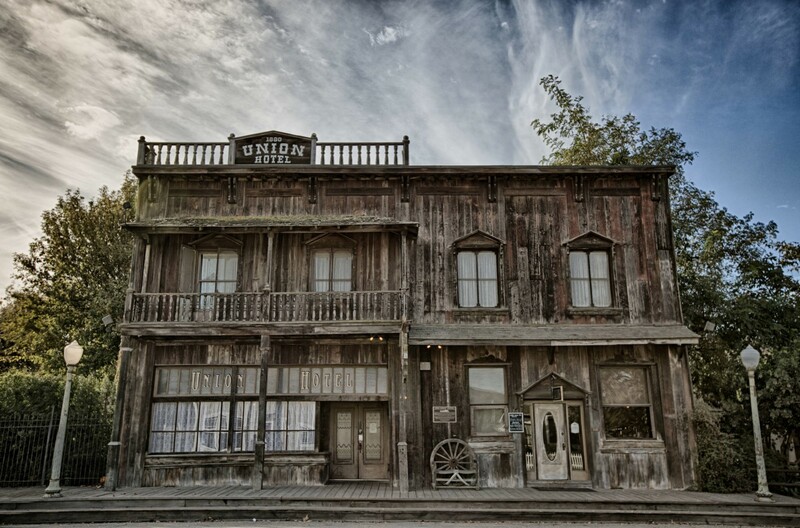 The 1880 Union is a historic landmark built by Wells Fargo as a stagecoach stop in the late 19th century, and operated as a hotel and saloon for most of the 20th century. It currently offers an authentic, vintage bar & restaurant to the public on Mondays-Fridays from 3pm-11pm, Saturdays & Sundays 10am-11pm (closed Tuesdays) as well as private events next door for up to 300 guests, including weddings, anniversaries, birthdays, corporate & club events, chef tastings, wine pairings, and other celebrations. Stop by whether your style is more horse thief or cattle baron, soiled dove or proper lady, all are welcome!